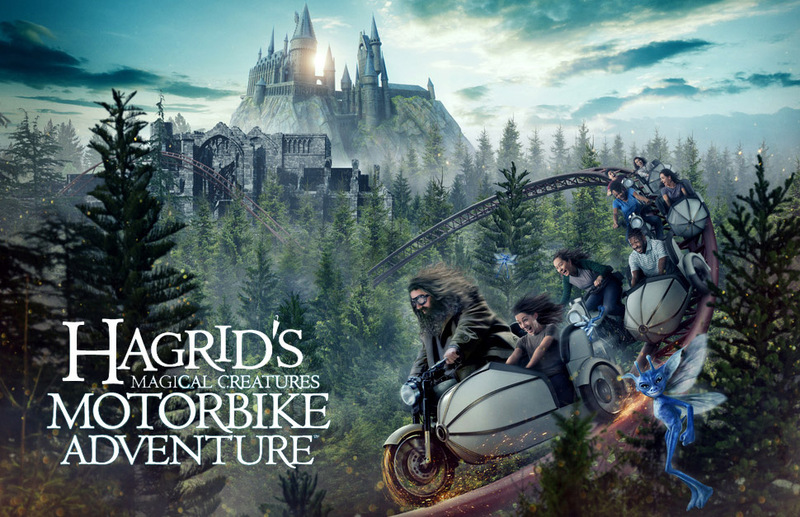 For the first time ever, join Hagrid as you fly far beyond the grounds of Hogwarts castle on a thrilling roller coaster ride that plunges into the paths of some of the wizarding world’s rarest magical creatures. 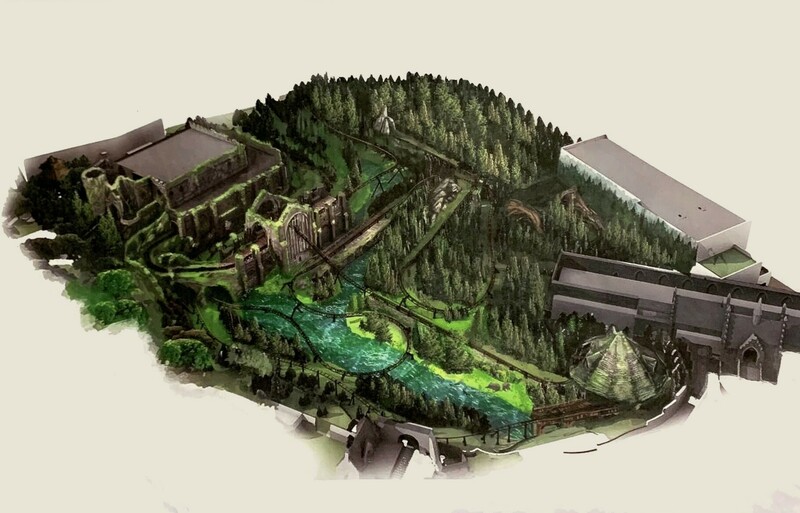 Hagrid’s Magical Creatures Motorbike Adventure, Universal’s most highly themed coaster opens June 13, 2019 only at The Wizarding World of Harry Potter – Hogsmeade, in Universal Orlando. 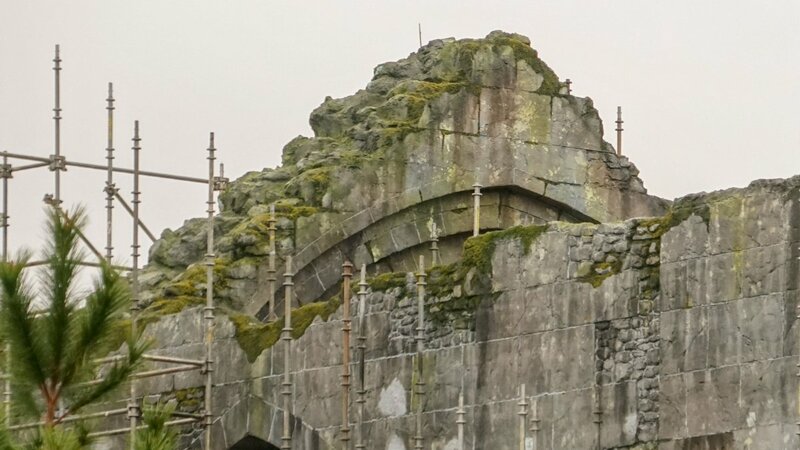 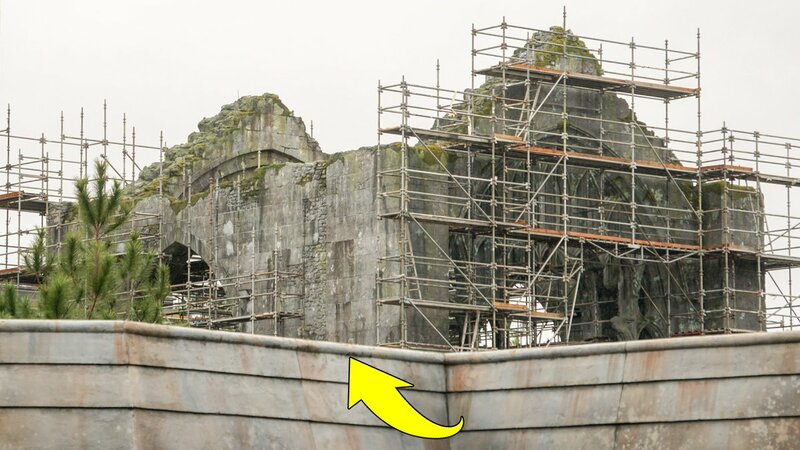 Scaffolding is starting to come down around the new Harry Potter ride. 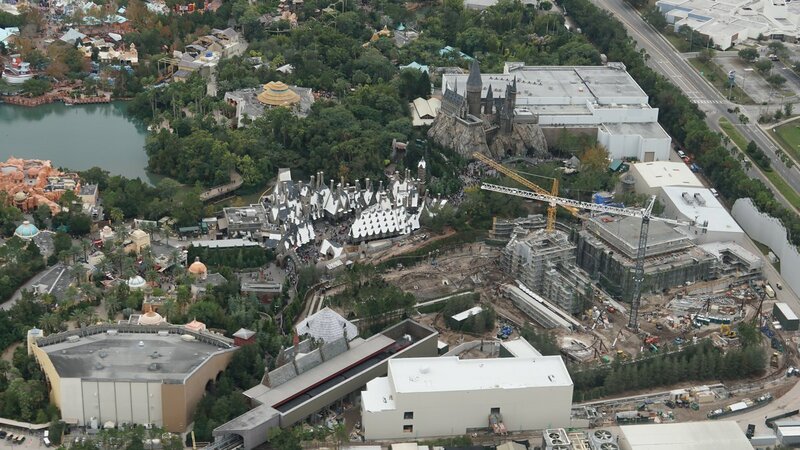 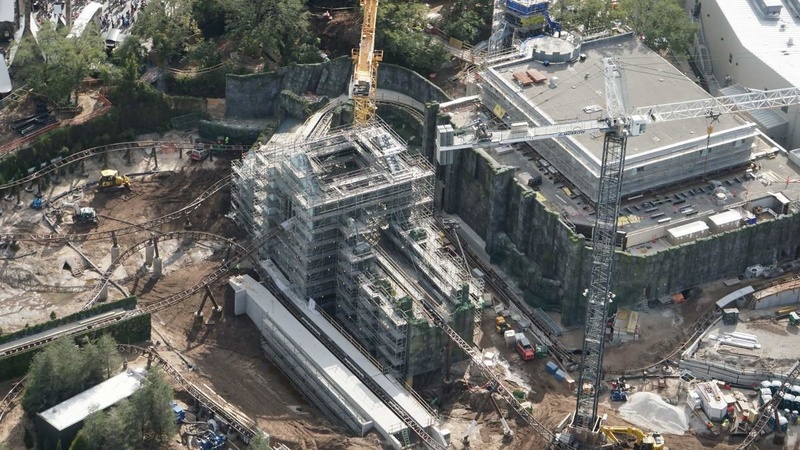 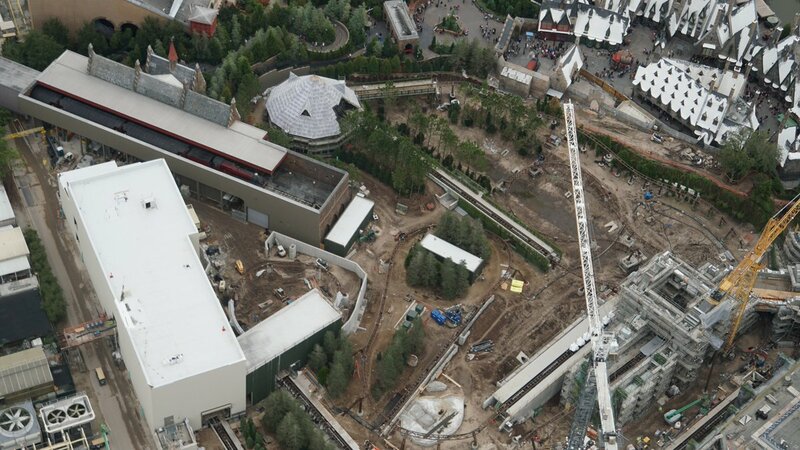 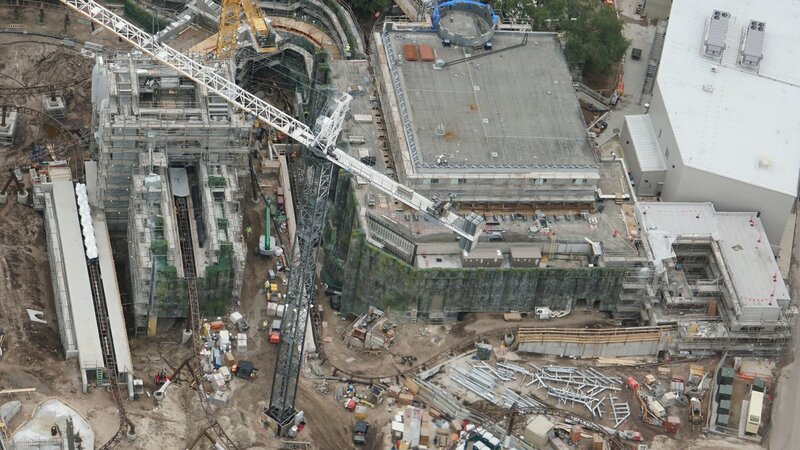 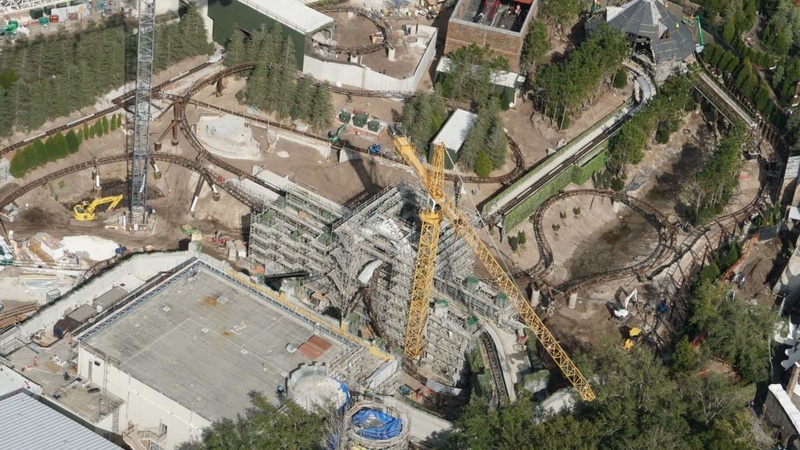 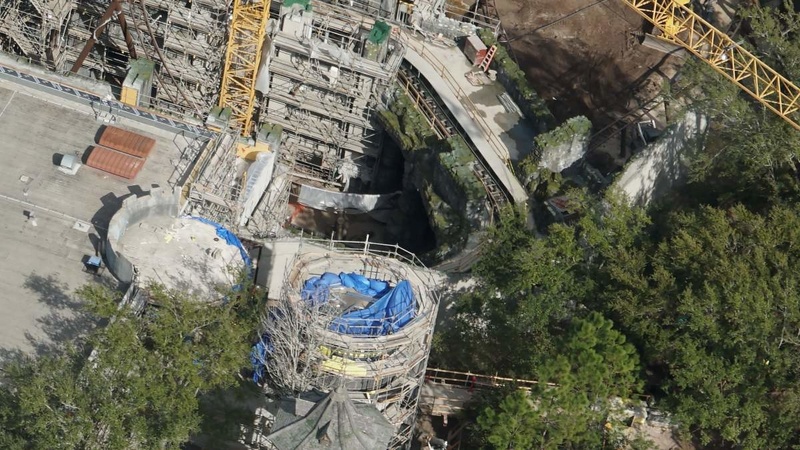 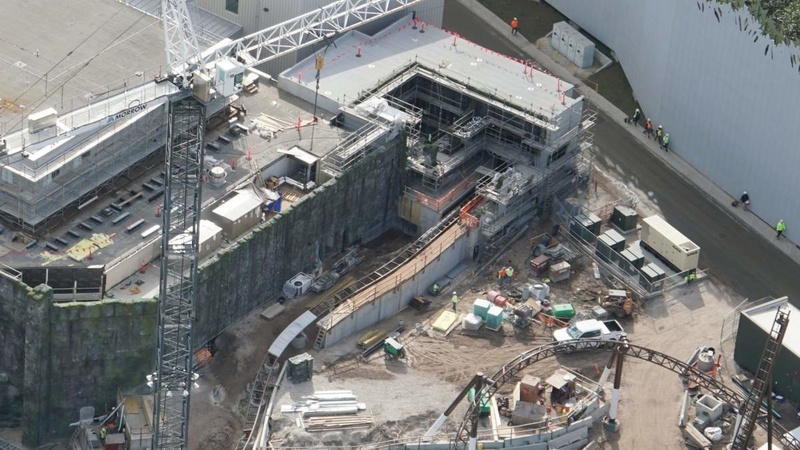 Here is a huge construction update of the new Harry Potter coaster, the rumored Jurassic coaster construction, the new rumored Bourne attraction and the massive new Endless Summer Resort hotel development. 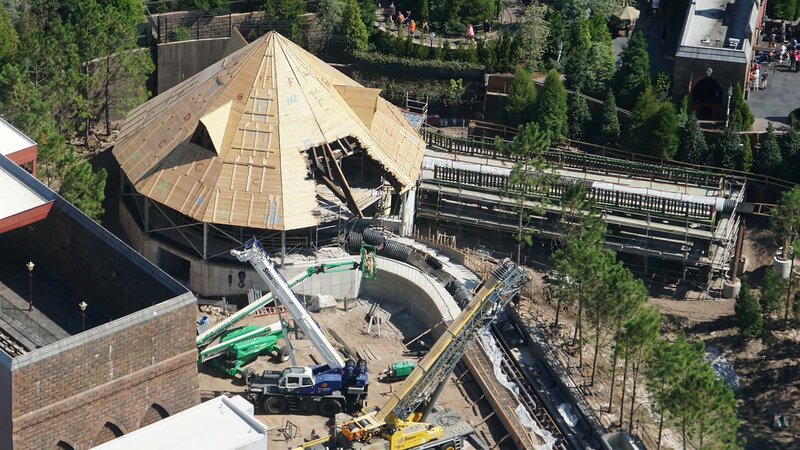 As expected it looks like the new coaster will be motorbike and sidecar. 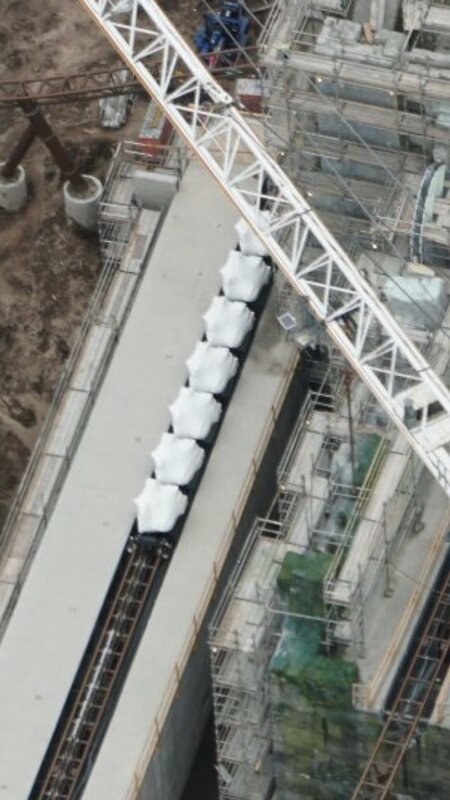 Coaster cars are now in place.